Kohn Gallery is pleased to present Bruce Conner: CROSSROADS, on view November 8 through December 20, featuring the iconic 1976 short film of declassified footage of the first underwater atomic bomb test, The fully restored 36-minute film, with original music by Patrick Gleeson and Terry Riley, was last seen in a single screening last fall at the Museum of Modern Art, New York; the exhibition at Kohn gallery returns the film to the west coast. In addition to the film, a selection of Conner’s drawings focused similar themes of destruction and resurrection, created between 1962 and 2004. On July 25, 1946, “Operation Crossroads” detonated “Baker,” the first underwater atomic bomb test, 909 feet under Bikini Atoll in the Pacific Ocean. The bomb forever altered the course of human events and yielded a horrific vision of the apocalypse as documented by more than 700 cameras on ships, on land, and in the air. Nearly half the world’s supply of film was at Bikini Atoll for these tests, making these explosions the most thoroughly photographed moment in history. 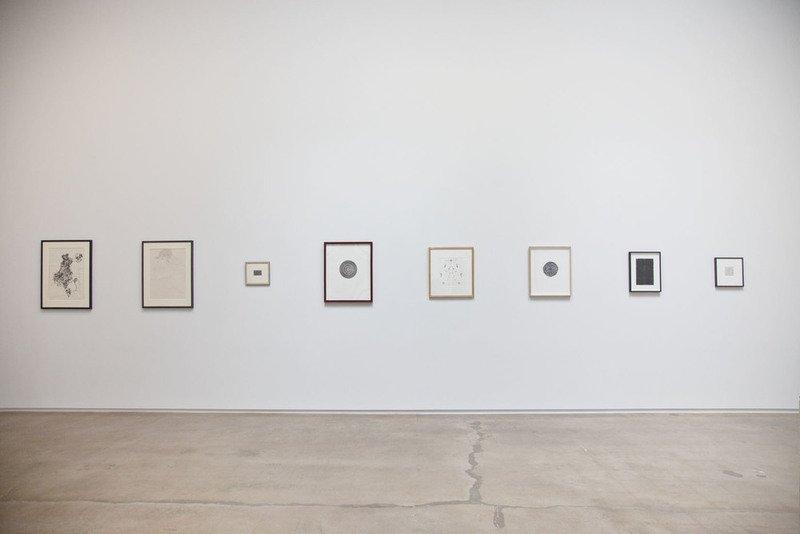 Accompanying CROSSROADS is a group of works on paper that date from 1955 to 2004 by Conner. These drawings not only relate symbolically to the film, as in MUSHROOM, 1962, but also in the range of emotional depth of the varying works. The mushroom image recurs in a number of drawings from the early 60s, most likely because of the artist’s admiration for the secret, complex growth of this fungal form. The notion of great knowledge and wisdom contained within, be it a fungus or a nylon-veiled assemblage, is a consistent theme in Conner’s works. In an untitled work from 1963 a labyrinthine and dense series of black lines simultaneously resembles a thumbprint and a black hole of space; in an inkblot drawing from 1995 the small mirrored shapes recall the self-reflective quality of fleeting images of inner thought. Other drawings in the exhibition from the FALLING LEAVES series, created soon after 9/11 in 2001, show the fragility of nature in the face of human borne disaster. The pathos of these works on paper is poignantly close to that elicited by CROSSROADS. Born in 1933, internationally recognized American artist, Bruce Conner is best known for his assemblages, surrealist sculptures, avant-garde short films and detailed paintings and drawings. Conner’s innovative film works, often utilizing montaged shots from pre-existing footage and incorporation of pop music for sound tracks, have inspired generations of filmmakers and considered to be precursors to the music video genre. He was a central figure in the San Francisco Beat scene of the 1950s and remained an active proponent of the counter-cultural movement, at large through his death in San Francisco in 2008. The San Francisco Museum of Modern Art (SFMoMA) is currently organizing a major retrospective of work by Bruce Conner. The exhibition, which will be on view in 2016 at MoMA, New York, and SFMoMA, is co-curated by SFMoMA's Rudolf Frieling, Curator of Media Arts and Gary Garrels, Senior Curator of Painting and Sculpture in collaboration with MoMA's Stuart Comer, Chief Curator of Media and Performance and Laura Hoptman, Curator of Painting and Sculpture. 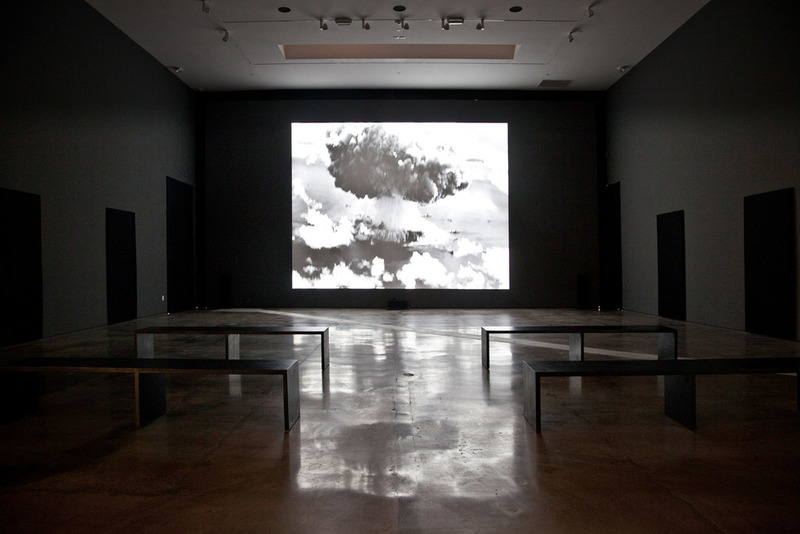 While offering a comprehensive selection of works spanning his career, this retrospective will underscore the parallels between Conner's work as an artist and as a filmmaker. 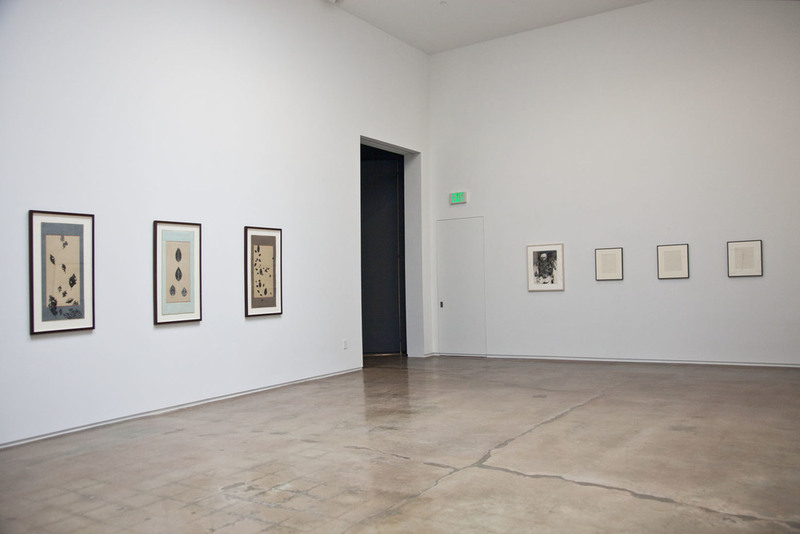 Since its establishment in 1985 by former Flash Art editor, Michael Kohn, Kohn Gallery has presented art historically significant exhibitions in Los Angeles along with contemporary exhibitions that create meaningful contexts, establishing links to the greater art historical continuum. Significant exhibitions include: Andy Warhol’s Campbell’s Soup Boxes in December 1986, just weeks before the artist’s untimely death; She: Works by Richard Prince and Wallace Berman, brought together, for the first time, two generations of leading artists from different coasts; Bruce Conner: Work from the 1970s, which inspired the artist’s first solo retrospective in Europe at the Kunsthalle Wien and Kunsthalle Zurich (2010); other shows of important New York-based artists have included new works by Christopher Wool, Richard Tuttle, Mark Tansey, Kenny Scharf, and Keith Haring. Kohn Gallery represents important West Coast artists with long careers and rich history, including Bruce Connor, the Estate of Wallace Berman, Larry Bell, and Joe Goode; along with an exciting roster of emerging and mid-career artists including Simmons & Burke, Hannah Greely, Ryan McGinness, Rosa Loy, Dennis Hollingsworth, Mark Ryden, James Nares, Eddie Martinez, and Troika. In May 2014, Kohn Gallery opened a new 12,000 square foot gallery. Designed by Malibu-based architect Lester Tobias, the new gallery building features an immense space with 22-foot ceilings, allowing for stunning exhibitions on a monumental scale. This design also incorporates a massive glass window along Highland Avenue and extensive skylights to bathe the gallery with natural light. With an eye always towards the future, the Kohn Gallery will utilize this expansive new exhibition space to continue to mount bold exhibitions of established and emerging artists.